With the snow continuing to roll in, locals are itching to hit the slopes.But which resorts open when? Is it too late to get a pass? We’ve got the answers you need to plan the best ski season yet. This year, Telluride is offering three different season passes, all available and on sale at the Regional Sales Event in Denver this weekend. They’re bringing back the 10-day Pass which includes complimentary access from opening day through December 14th and they are reintroducing the 3-day Pass. 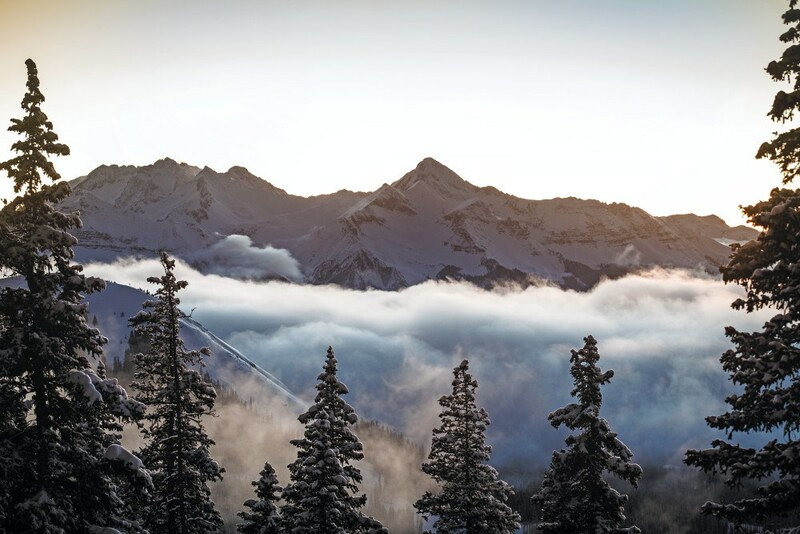 Telluride has also (finally) joined the Epic Pass meaning that Telluride Season Pass holders will also receive 50% off daily lift tickets at all Vail Resorts-owned mountains. In turn, Telluride will offer all top-tier Epic-Pass holders up to seven days at the Telluride resort. 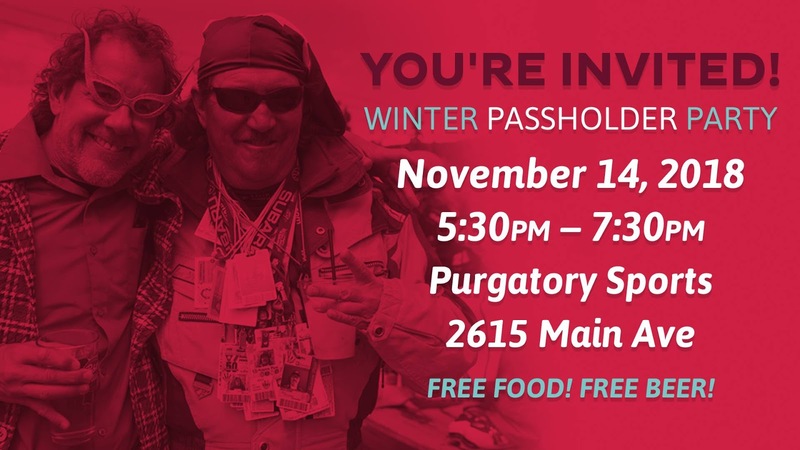 With opening day less than a week away, Purg is getting excited to party with loyal skiers back a little early this year with their Winter Passholder Party. Bring your pass for two free beers, free food prepared by Chef John, music, contests, and costumes (with prizes of course). Passes are for sale that the downtown Purgatory office any time and will they will be printing passes at the event. Season passes can also be purchased online and the Power Pass is on sale now through November 16th. Purgatory is also expanding their terrain with new intermediate and expert trails. The triple chairlift, Needles Lift 6, will now offer a new midway loading zone to provide skiers who want to make laps easier access to the terrain. Wolf Creek: Now Open for the Season! Wolf Creek was the first ski resort to open in the US this year and is now open 7 days a week for the remainder of the season. They’ve received 3 inches within the last 24 hours putting over 26 inches at the midway. Wolf Creek is also introducing their new Charity Jane Express Lift featuring 11 new trails for beginner and expert levels. With the early season beginning, Wolf Creek will be operating seven ski lifts with 90% of the terrain open for all skiers of all experience levels. This Wednesday is Local Appreciation day, and lift tickets are discounted to $50 for adults, $33 for seniors, and $27 for children. The best part? No ID is required to receive the discount! Hesperus has spent the summer focusing their efforts on additional lighting for their night skiing. The added lights will allow for more evening, and more night skiing terrain options. They’ve also invested in a bigger rental shop, re-opening the rope tow, and indoor seating options. New to skiing? Hesperus is offering three free skiing lessons with the purchase of one full-day lift ticket for $39. Can’t decide yet? This special is offered every day of the 18/19 season and can be redeemed at any point. 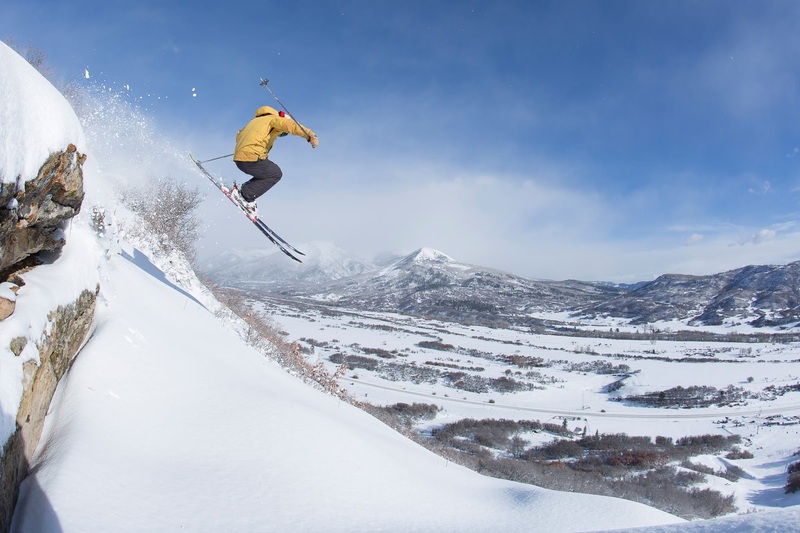 And because Hesperus and Purg are both owned by Mountain Capital Partners, you can utilize the same Power Pass at either resort with no blackout dates. While many of the other ski resorts in the area have yet to open, Silverton has opened up the slopes for the past week. 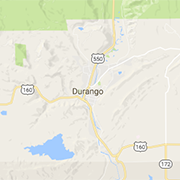 They’re reporting that the San Juan Mountains are getting dumped with 246% of average snowfall this season. 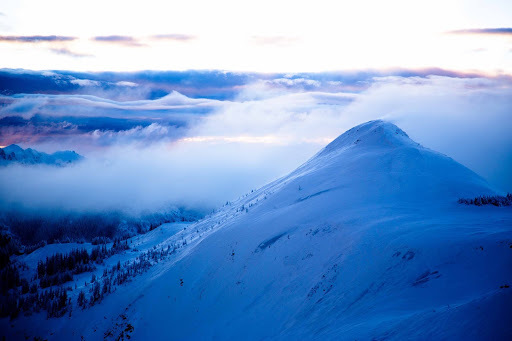 Looking to take advantage of this snow with a unique skiing experience? Check out Silverton Heli-skiing/Heli boarding! That’s right, Silverton will literally fly you up by helicopter and drop you off for a ski or snowboarding experience you won’t forget. A single drop is about $179/person and can be purchased online.